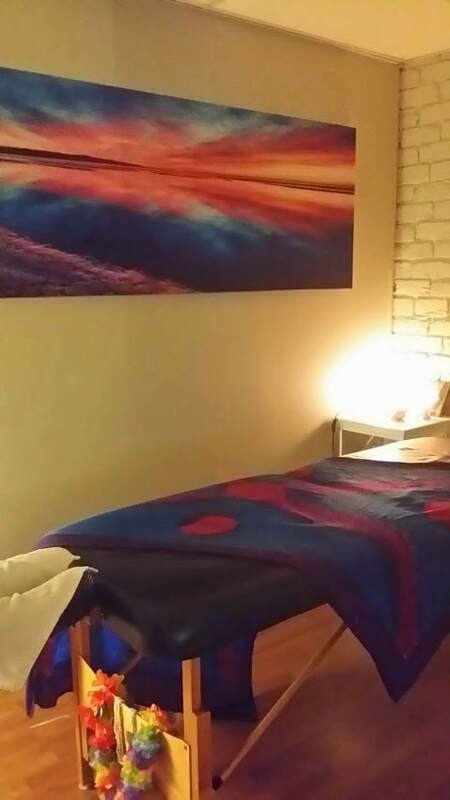 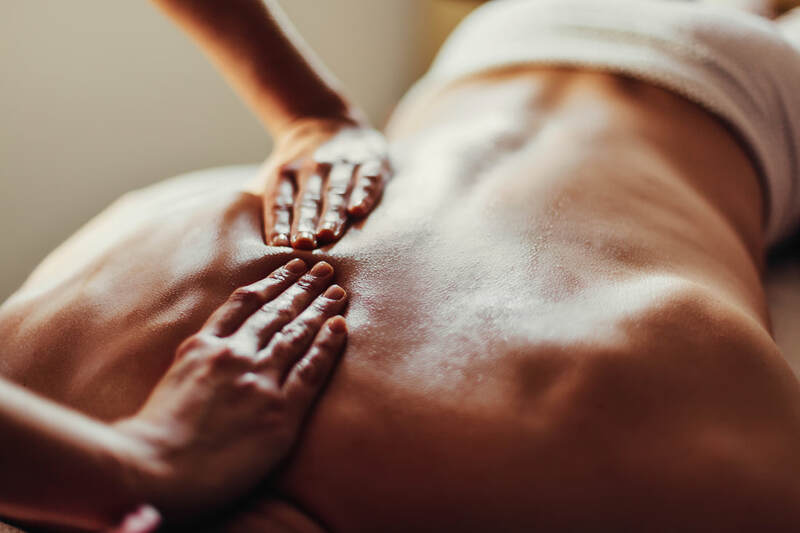 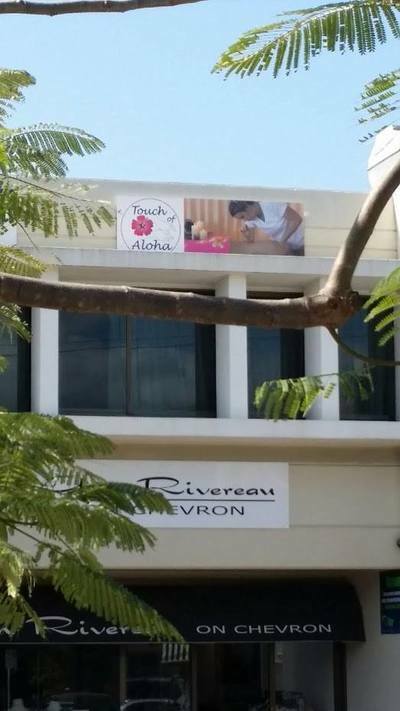 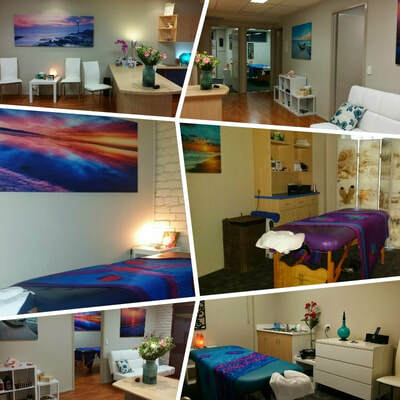 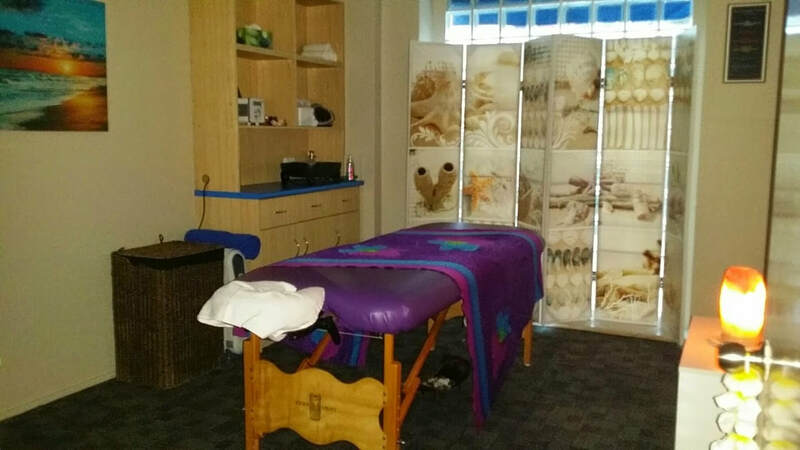 Touch Of Aloha in Surfers Paradise is a professional massage therapy practice provided by renown massage therapist, Tania Hodder. 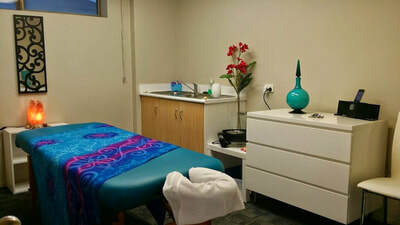 Her practice is located on Chevron Island on the Gold Coast, QLD. Tania specializes in Hawaiian Lomi Lomi (also known as Kahuna Massage), Pregnancy Massage, and also Remedial Massage for which health rebates are available on site via HICAPS.